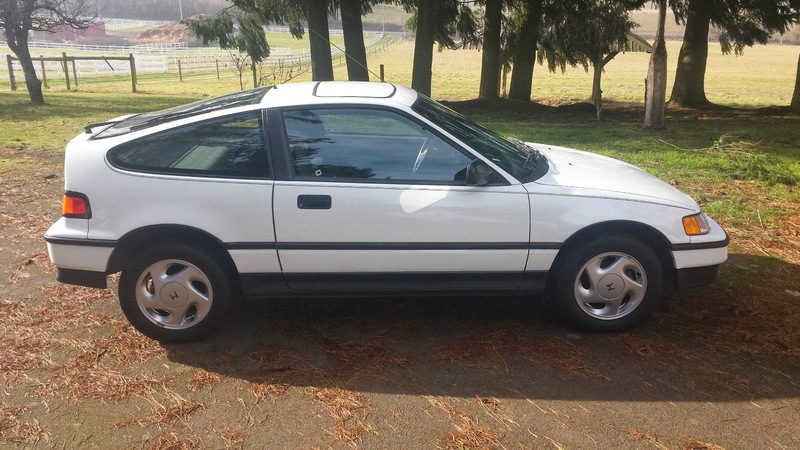 It is so nice to see a CRX Si in this condition. 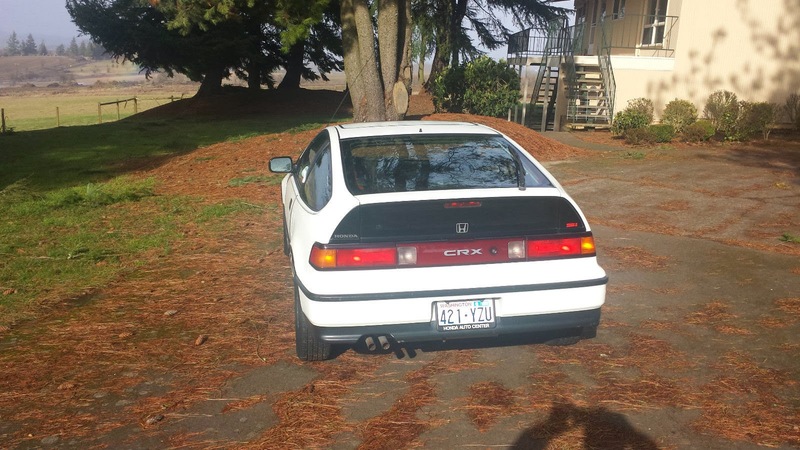 So many old CRXs are now in the hands of kids who lower them, throw on body kits and big chrome wheels, drop in different engines, etc., etc. This one is bone stock and there's nothing wrong with a stock CRX Si. It's a Honda, which means it's well built. 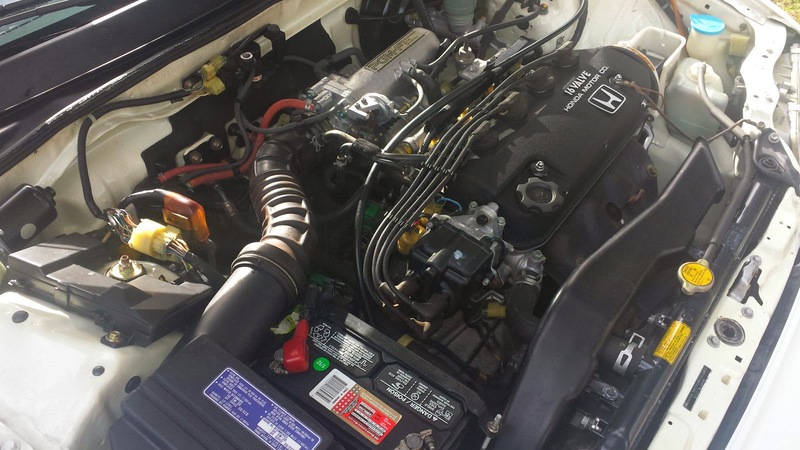 With routine maintenance, these cars will run for a very, very long time without any major problems. A CRX will rust. Check the rear wheel well area, the door bottoms and floors. 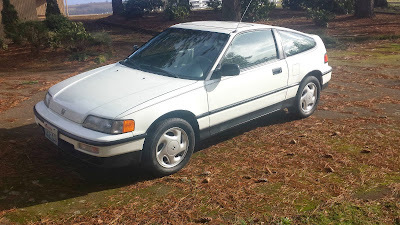 The newest CRX Si is now 23 years old, but you're still able to find parts for it at your local Honda dealership or Auto Zone type store. Parts that can't be sourced at those places can be found on the internet. This is an 81,000 mile car. The seller bought it from an 84 year old lady, who bought it new. It looks to be clean and in great shape. I suspect that there will be quite a few bids on this car by the time this auction ends. A low mileage, clean, unmolested CRX Si doesn't come up for sale very often. 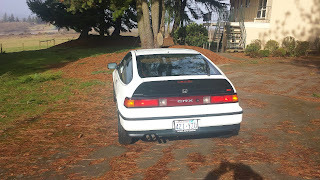 A stock CRX Si is a great car. Let's hope the buyer knows what he has and doesn't spoil it by trying to "make it better" in any way. Located in Independence, OR, click here to see the eBay listing. i saw one just like that in riverside, ca. 80 something miles. 1 owner. huge log book of dealership maintenance. 4500 bucks. im still bummed. When I was working at the Larz Anderson museum, we had one of these donated, in nice original condition but for some pretty phenomenal rust. You can easily understand where most rust in door bottoms, etc. 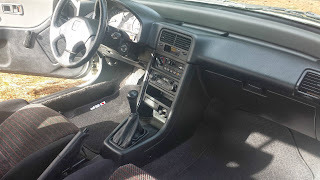 comes from, but on this car, nearly the entire bottom half of the passenger door panel had just vanished, and inside you could see the back of the door panel and the window mechanism.